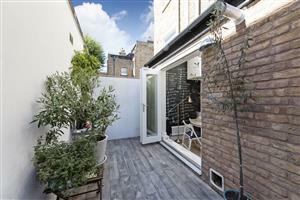 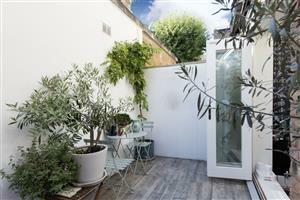 We are delighted to offer this beautifully renovated ground floor garden flat located close to Battersea Square. The accommodation comprises a large open plan living area with bi-folding doors which give an abundance of light from the south facing garden. 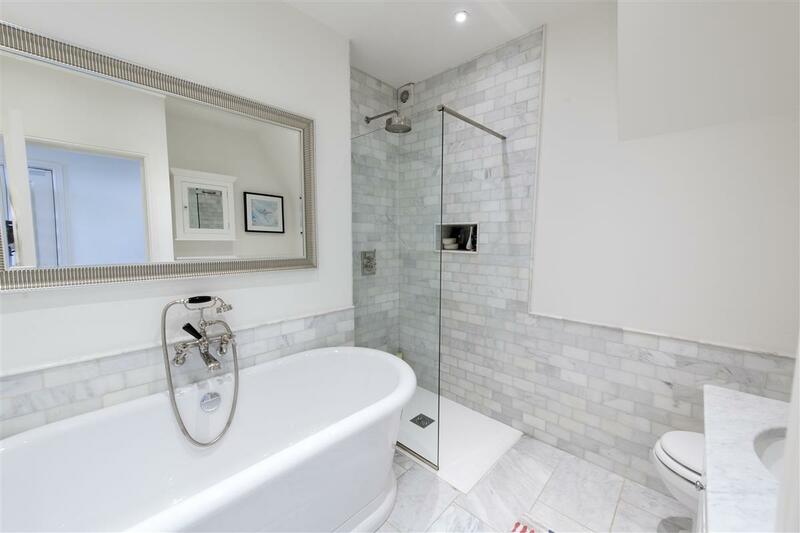 The bedroom is located at the front of the property with a stunning separate bathroom. 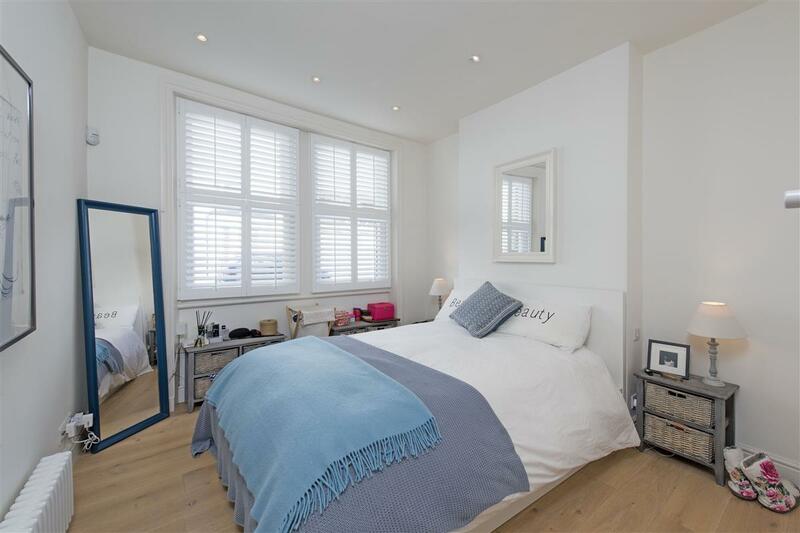 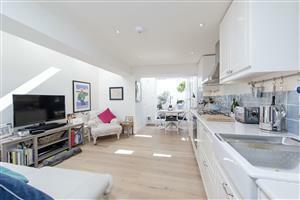 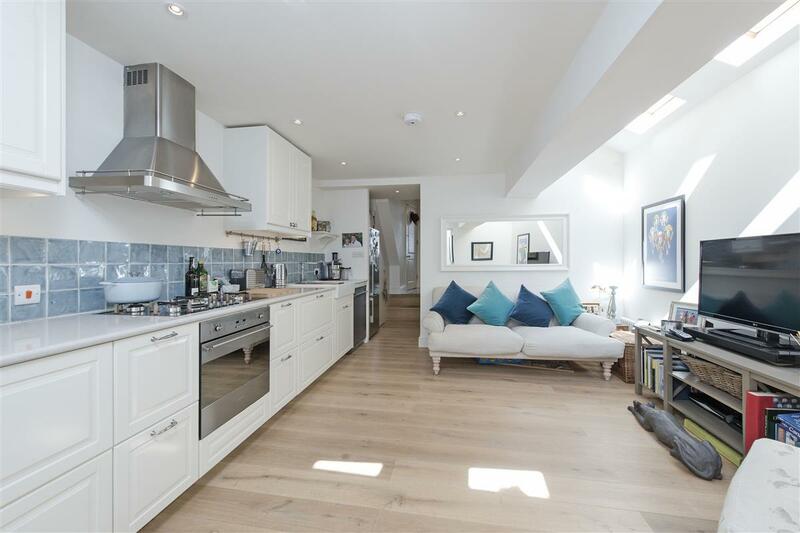 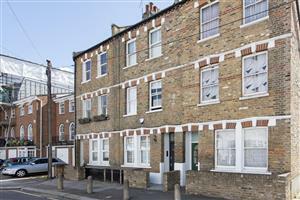 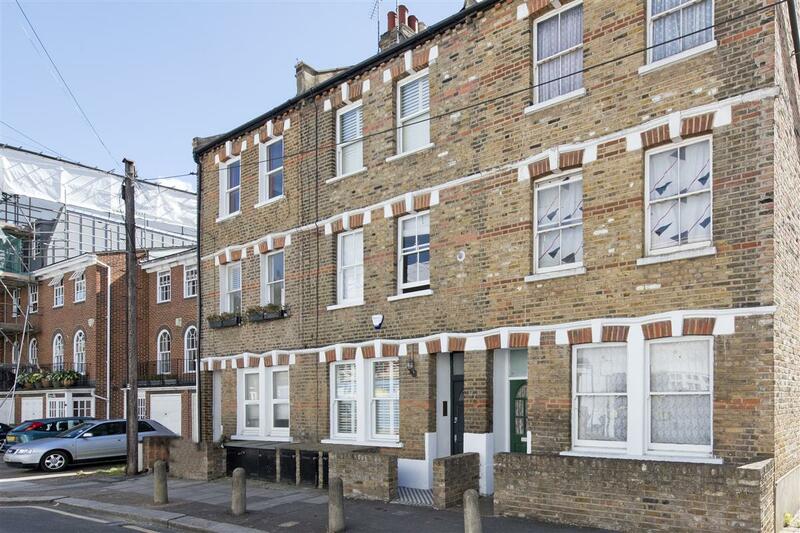 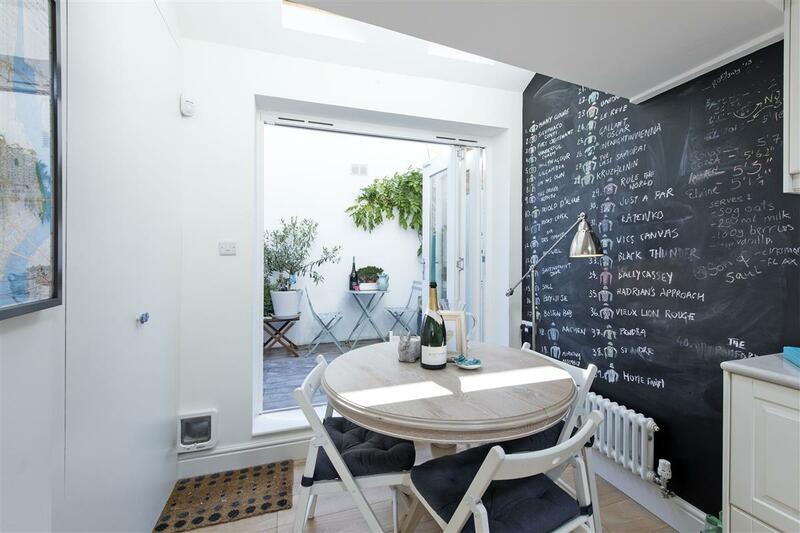 The property is located on Vicarage Crescent close to the ever popular Battersea Square. Battersea Bridge is close by giving access across the river over to Chelsea as are local shops, bars and restaurants. 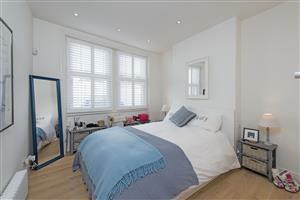 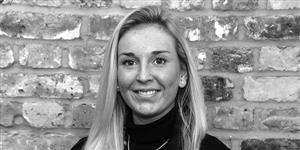 Clapham Junction train station is just a short walk away.